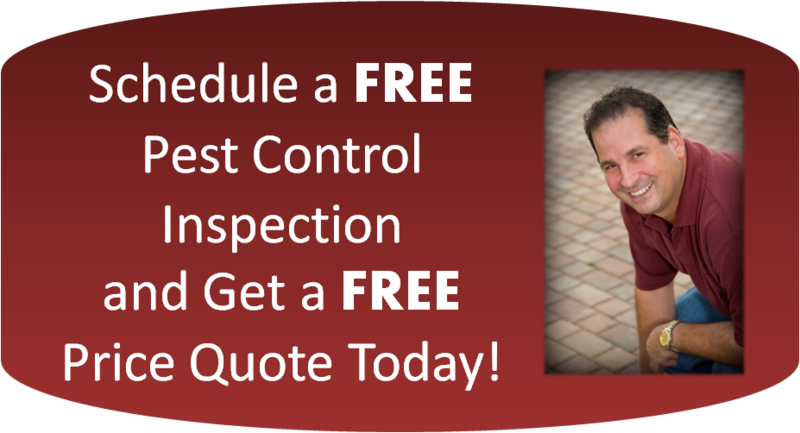 When you need pest control, remember that Steve Marinaccio is a professional, knowledgeable extermination expert who can help you with any pest problem you have. 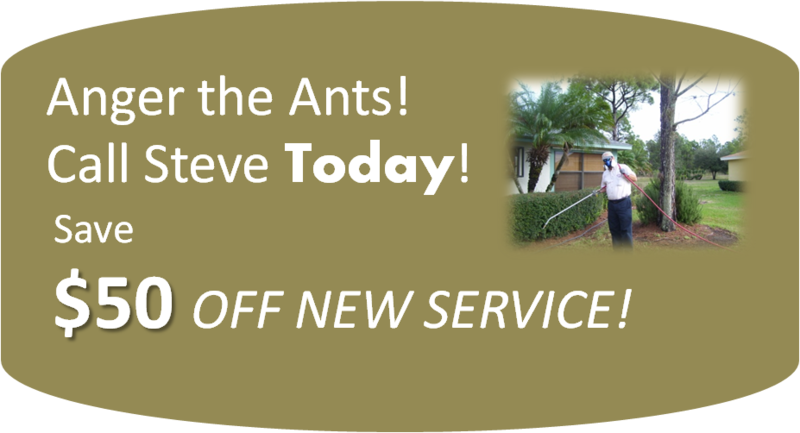 Steve has over 10 years of experience dealing with all types of pests. While we handle all types of insects – inside and outside the home, we specialize in Caribbean crazy ants, big headed and white-footed ants. These multiple colony ants have multiple queens, which means you can spray them repeatedly but if you do not use the right product, they will keep coming back. This type of ant is often missed by the untrained eye.